DDF has come out with a cleanser like no other. Their glycol level is at 5% and it is also exfoliating. The benefits? Now that’s what I call a cleanser! This DDF formula is also anti-aging with preventative measures for fine lines and wrinkles. I love the way it cleans with my Clarisonic brush. It leaves my face soft and smooth like a baby! I enjoy and appreciate using top of the line products on my skin. 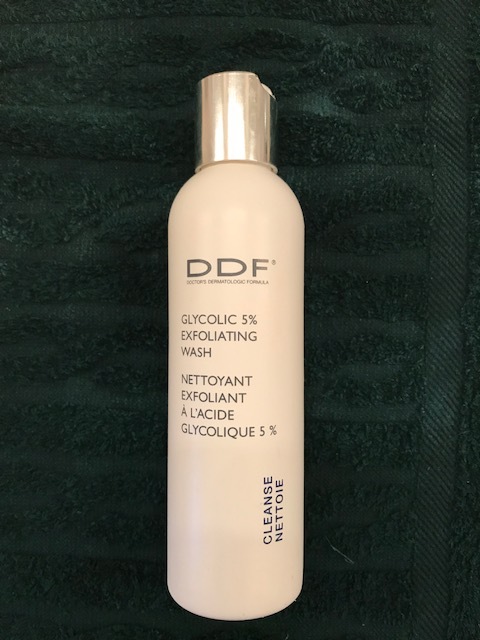 DDF is all about a combination of ultra pure glycolic acid blended with skin conditioners to sweep away dirt and grime and, of course, makeup. To cleanse, treat, moisturize and protect….that’s their motto. Their protocols deliver fast-acting results with continued use. 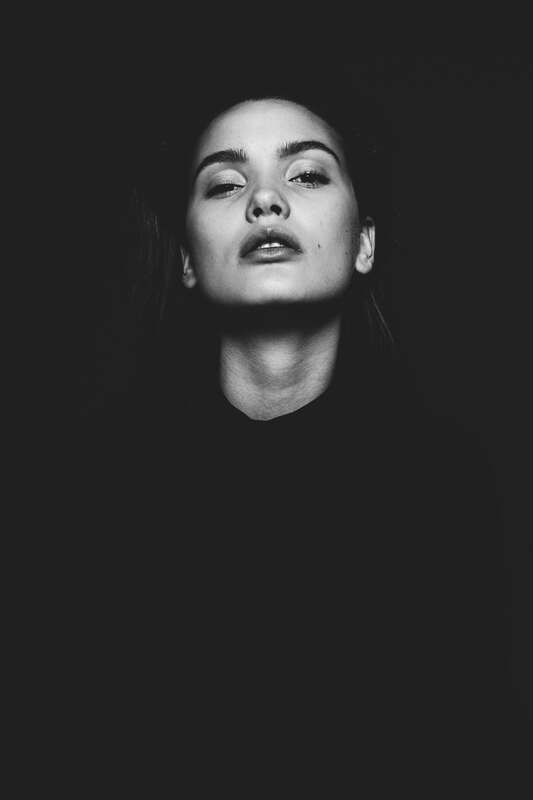 The DDF line has been around since 1991 by world renowned dermatologist Dr. Howard Sobel, to provide his patients with over-the-counter products that deliver effective results backed by professional knowledge. It’s a truly fabulous product and I do recommend it. For more details or to order, simply visit www.DDF.com.